For weeks now, thousands of people have gone public in Belarus to protest against a special tax for “little workers” and demanded the resignation of Aleksandr Grigoryevich Lukashenko who has been the autocratic President of Belarus, in office since July 20th, 1994. Lukashenko issued a decree that people who work less than six months a year have to pay a tax of 189 euros. This was to prevent “social parasitism”, which he explained was the justification. In view of the protests, he temporarily suspended the decree, but the crisis is getting worse. 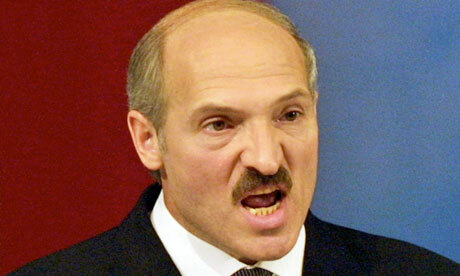 Lukashenko is seen as a dictator by many. His officers arrested those who were going to speak at the protest and they also stormed the human rights office arresting people there in advance. 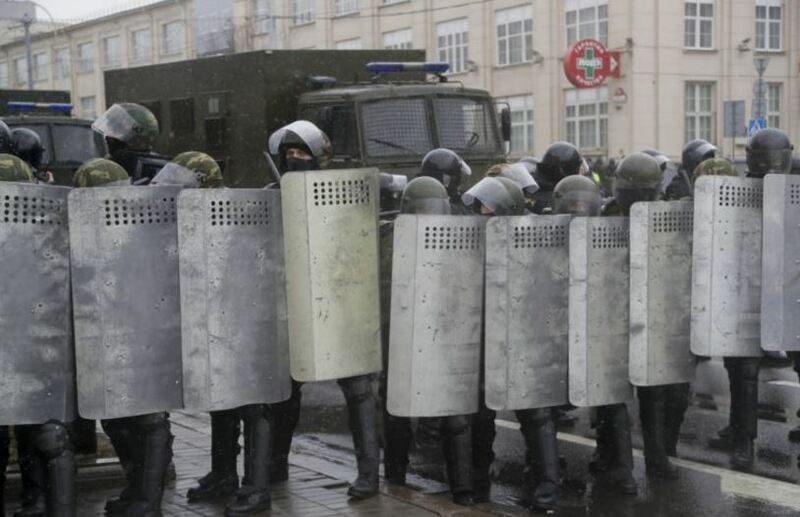 The instability building in Belarus is serious. Additionally, Lukashenko has lashed out at Russia and accused Moscow of violating their 20-year old border agreement, in an escalating dispute that has become a source of tension with his country’s neighbor and strongest ally. It appears that we will see the collapse of the current government by 2020. Russia and Belarus share a border under a 1996 deal that set up a commonwealth known as the Union State. However, in February 2017, Russia set up checkpoints at crossings into Belarus in response to Mr. Lukashenko’s decision to introduce five-day visa waivers for citizens of 79 countries, including the US and EU member states. This has provoked tensions with Russia, which is now concerned that Belarus will move towards the west. Everywhere we look around the globe, tensions are building in conflicts both domestic and international. This is on schedule for building in intensity going into the peak of the next wave of the Economic Confidence Model hitting in 2022-2023. We must keep this in mind relative to markets moving forward.